It’s early 1942 and America is unprepared for the war it has declared on Japan and Germany. The enemy, however, is not. Soon after President Roosevelt’s declaration of war the German Navy dispatches U-boats to the U.S. east coast, Operation Drumbeat was known by the U-boat crews as the ‘second happy time.’ The hunting was good. Despite the odds, America’s war machine and merchant mariners continue to deliver the goods. 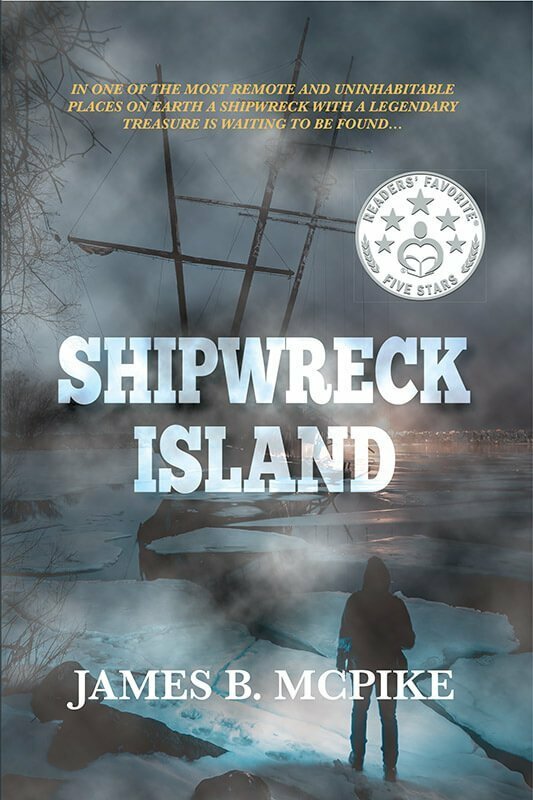 Through U-boat infested waters, the crew of the tramp steamer Arrow sail on, now with a detachment of Naval Armed Guards onboard, they have to learn how to survive in a hostile world. Picking up survivors, they feel lucky until one day they are the target of the torpedoes and find themselves engaged in a fight for their lives! It was the original Survivor series, only without the omnipresent cameras, paramedics, and faux tribal rituals. Between the spring of 1947 and the summer of the year 2006, more than forty expeditions sought to drift across the oceans of the world on rafts. These audacious voyages began with the legendary Kon-Tiki expedition, under the leadership of the renowned Norwegian explorer Thor Heyerdahl. The Kon-Tiki raft drifted more than four thousand miles from Peru to Polynesia, and remained afloat months after experts predicted it would sink to the bottom of the Pacific. Heyerdahl’s radical thesis of a prehistoric world where ancient mariners drifted between continents on ocean currents electrified the postwar world. His Kon-Tiki: Across the Pacific by Raft sold twenty million copies in sixty-five languages. 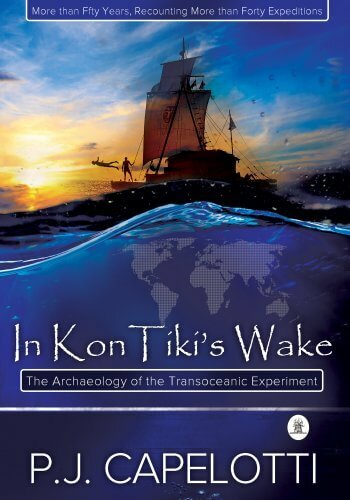 In the wake of Kon-Tiki documents all of the transoceanic raft expeditions that were organized and carried out in the half century after Kon-Tiki. Spanning more than fifty years and recounting more than forty expeditions, In the wake of Kon-Tiki is a riveting chronicle of human daring, endurance, and folly. 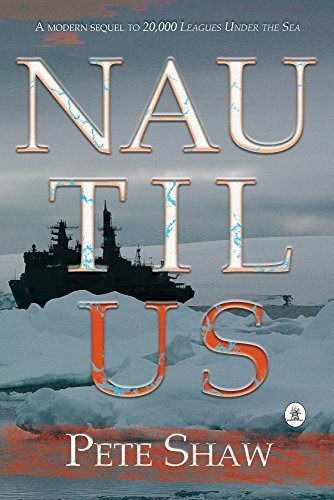 In the Arctic summer of 2021, two explorers are on a wide-ranging archaeological survey on board the small research vessel Polar Quest. The objective is to locate any surviving evidence of the disastrous 1928 Italia dirigible expedition to the North Pole. But rather than a lost airship, the expedition stumbles upon the wreck of a submarine, one that resembles the same Nautilus described by Jules Verne in 20,000 Leagues Under the Sea. Was Verne’s famous novel an imaginative science fiction story or, instead, a fictionalized account of an undersea voyage that actually took place in 1867? 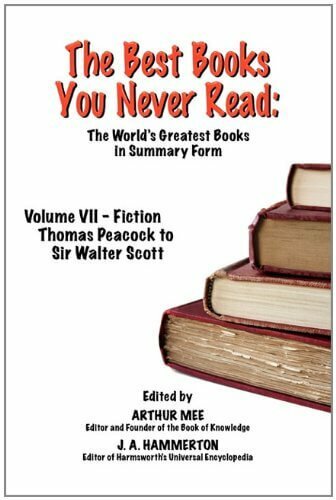 As the two explorers descend to the sub and enter a study holding 12,000 volumes on Brazilian rosewood shelves, the questions multiply: was Captain Nemo a scientist, the entire Earth his laboratory, and evolution itself his experiment? 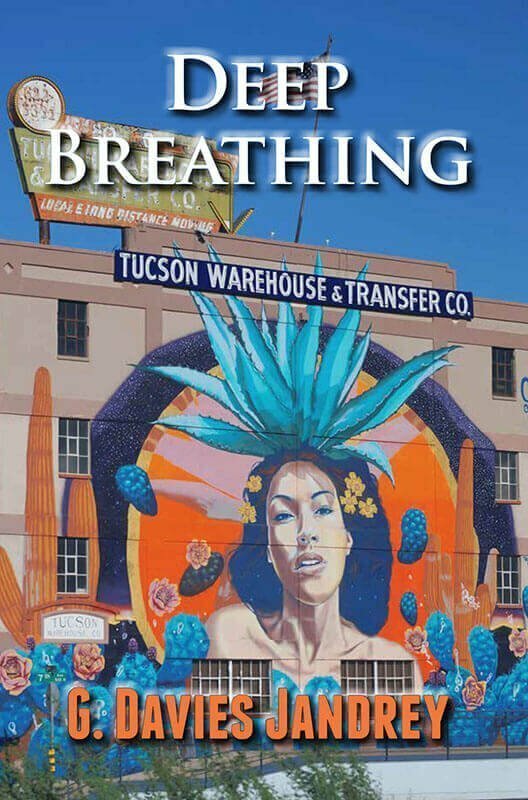 It was nothing more than a thin strip of land bordered by an ocean and a landlocked salt river. Its inhabitants were hoards of sand flies and mosquitoes. In time, it probably would have been taken over by developers, and become another resort area. But catastrophic events, beyond its shores, dictated a different role. The sand was shaped into a naval base and the sand flies and mosquitoes shared space with the young men who came to prepare for war. Yet, in a time that threatened their lifestyle, their country, and the world, these strangers became a cohesive unit that worked together, played together, and in some cases died together. 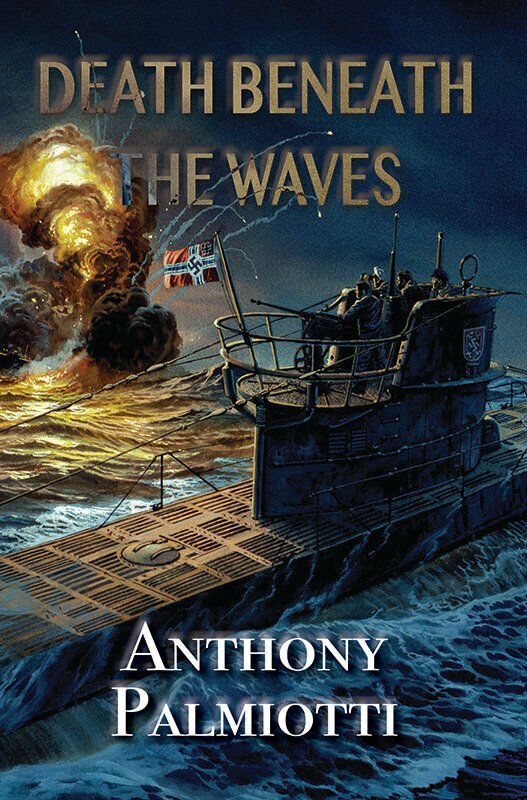 The sea and sky were the canvas of aviation war machines that became the hunters and killers of the deadly efficient submarines lurking just off its shore—the German Wolf Pak. 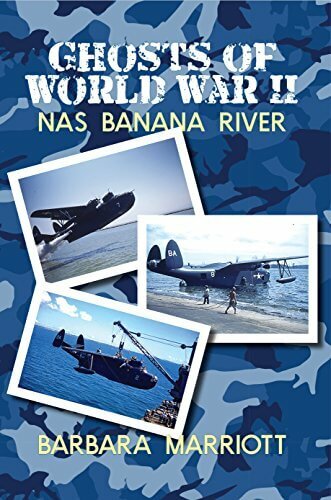 The battle of underwater boats and flying boats gave the Banana River Naval Air Station its cause. A cause fueled by the determination of world leaders and the madness of power and greed. Here, technologies clashed in the depth of the ocean and the vastness of the sky. Then, as suddenly as the Banana River Naval Air Station appeared, it was gone…vanished, leaving only the folklore, the official reports, and a river with stories to tell. 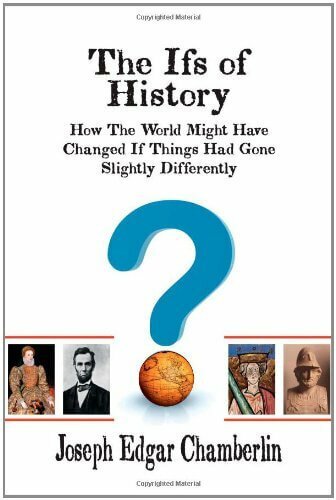 Columbus and Lincoln, Waterloo and Bull Run-how history would have changed if just a few things had happened differently You can look at the major events of history in one of three ways. 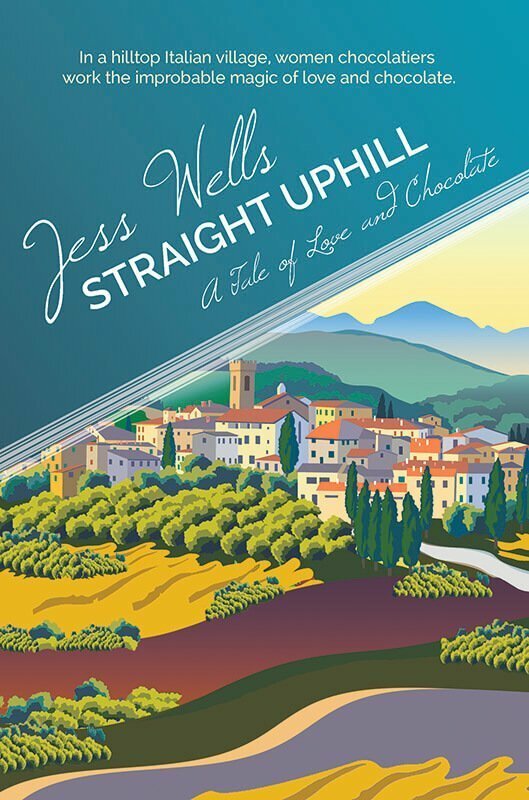 First, you can see them as a series of mechanical causes and effects, tumbling one after the other in dizzying chains leading back forever in time. Second, you can see them as the product of pure chance, in which random uncontrolled events shape the destinies of men and nations. Or, third, you can see a Divine hand at work, intervening in human affairs with an occasional tiny nudge of events in one direction or another. Any way you look at it, it is fascinating to think about what would have happened IF one of those chains had been broken, or random chance had fallen differently, or that Divine tap had not occurred. In a series of short, easily read articles, Joseph Chamberlin takes us on a tour of some of the major people and events in history, and the minute factors that caused events to turn out as they did. What would have happened, for example, if Columbus had not changed course at the last minute and had discovered South Carolina, instead of the Caribbean islands? What would have happened if the Spanish Armada had sailed when they were supposed to, or if George Washington had joined the Royal Navy instead of the Army when he was a young man, or if Lincoln's father had moved to Mississippi instead of Illinois? If you love history, this is a book that you simply can not put down.